It’s not just the scale of things, it’s the dynamic landscape, the magnificent Kanchenjunga peaks, sublime birdlife and perfect quietude. Lepchajagat has played a central role in local folklore for centuries and continues to draw travellers from around the world. Let your mind drift into a peaceful reverie as your imagination soars amidst the Scandinavian landscape. Located 14 kms from the popular northeastern town of Darjeeling, Lepchajagat is concealed in forests of pines, oaks and rhododendrons. At an altitude of 6959 ft., this serene hamlet is free of tourists. The word “Lepchajagat” is eponymous with the Lepcha tribes that resided in this area. It has now been taken over by the West Bengal Forest Development Corporation (WBFDC) and is a reserved forest area; well protected & preserved. You can fly down to Bagdogra Airport, which is about 16 km west of Siliguri, 65 km from Darjeeling & 72 km from Lepchajagat. From Bagdogra airport, you can take a taxi to reach Lepchajagat in about 3 hours. The closest railway station to Lepchajagat is the New Jalpaiguri Railway Station, which is approximately 76 km or 3 hours away. Well-connected by roads, you can either take a bus or a car/ cab to reach this hill station. For all of you who love road trips, you can rent a car in Kolkata to Lepchajagat, about 618 km away. 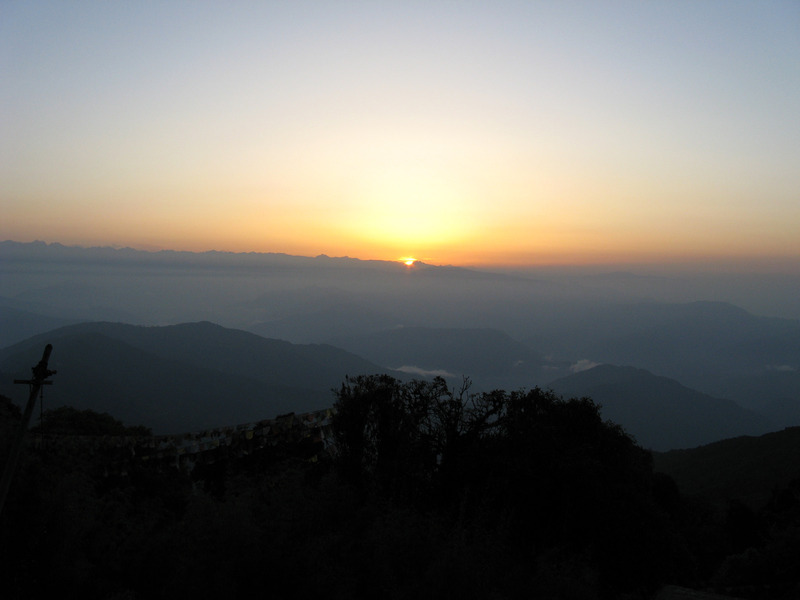 Tiger Hill: You can start at 3.30 am in summers and 4.15 am in winters to witness a spectacular sunrise from an altitude of 8482 ft., the highest point of the Darjeeling hills. 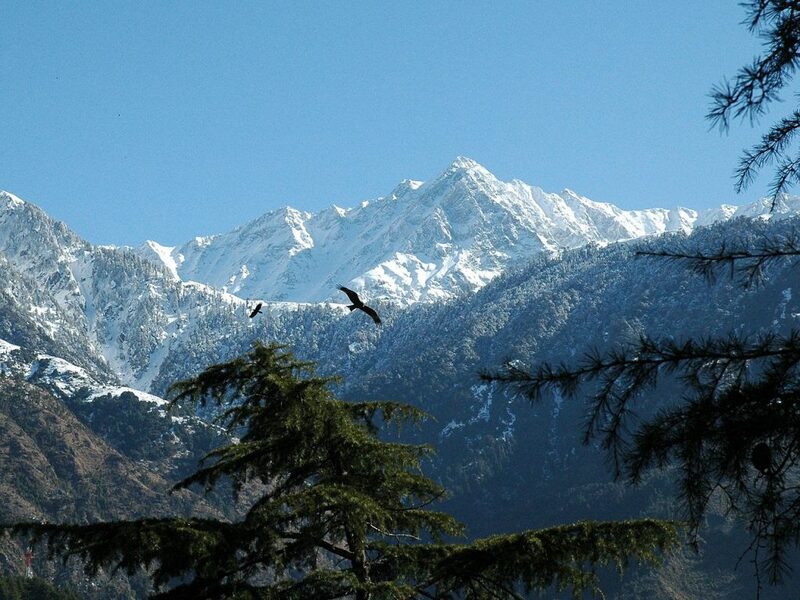 Located 12 km from Lepchajagat and right above Ghoom, the snow-covered peaks of Tiger Hill will fill you with awe. Right from the Senchal Road to the top of the summit, you can see a beautiful horizon of exquisite colours and delicate shades, spreading its radiance upon the snow-capped peaks. Ghoom Monastery: The Ghoom Monastery falls on your way back from the Tiger Hill. Yiga Choeling Monastery or Old Ghoom Monastery are the names used by the locals for this place. Built by a monk and a famous astrologer, Lama Sherab Gyatso, this monastery belongs to the Gelukpa or the Yellow Hat sect, and is known for its 15 feet high statue of the Maitreya Buddha (Future Coming Buddha). 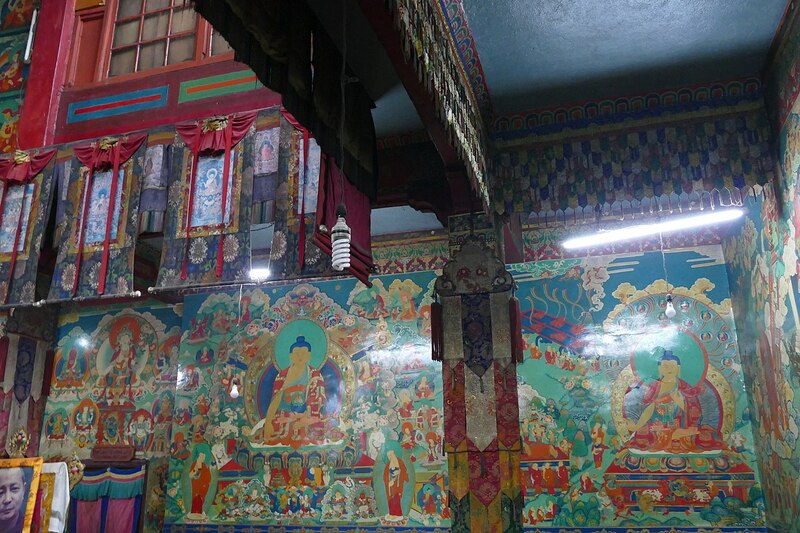 The Monastery has also managed to conserve some very rare Buddhist Manuscripts, including a 108-volume of Kangyur (The Tibetan Buddhist Gospel). Sukhiapokhri & Jorepokhari: Under a thin layer of mist and amidst the dense forest dotted with pine trees, you will discover the Jewel of Darjeeling, Sukhiapokhri, which is the nearest town to Lepchajagat. Through conifer forests of pine, oak, maple, and chestnut, this 4 km walk is filled with astounding visuals of nature. 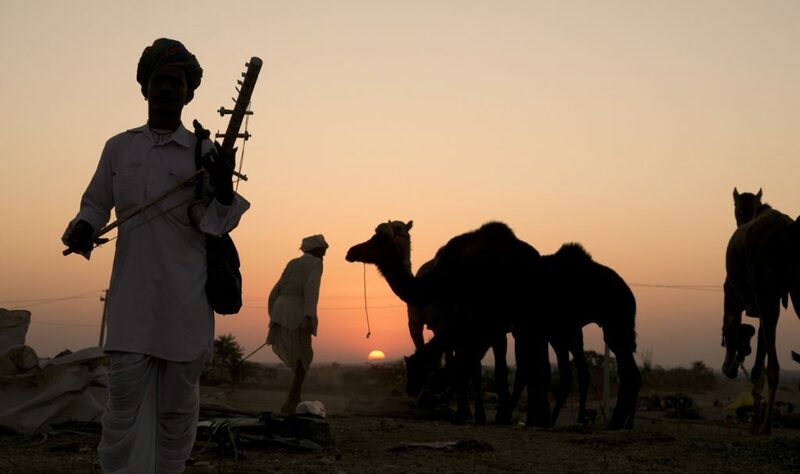 Just a kilometre away from Sukhiapokhri lies another stunning spot. Jorepokhari used to be a natural lake where once could spot rare Salamander. Now, the entire lake is cemented. You can also explore the Shiva temple close to this spot. Pashupati: Lepchagat presents plenty of opportunities for shopping as well. Pashupati, a Nepalese town on the Indo-Nepal border, is a 30-minute drive from Lepchajagat. After entering getting the requisite permissions from the border check-post, you can cross over and shop at the local Nepalese market, famous for its knitted woollen clothes and accessories. Most tourists who visit Lepchajagat just enjoy the secluded beauty, roam around the village, take nature walks and don’t really give the place its due by exploring all surrounding areas. 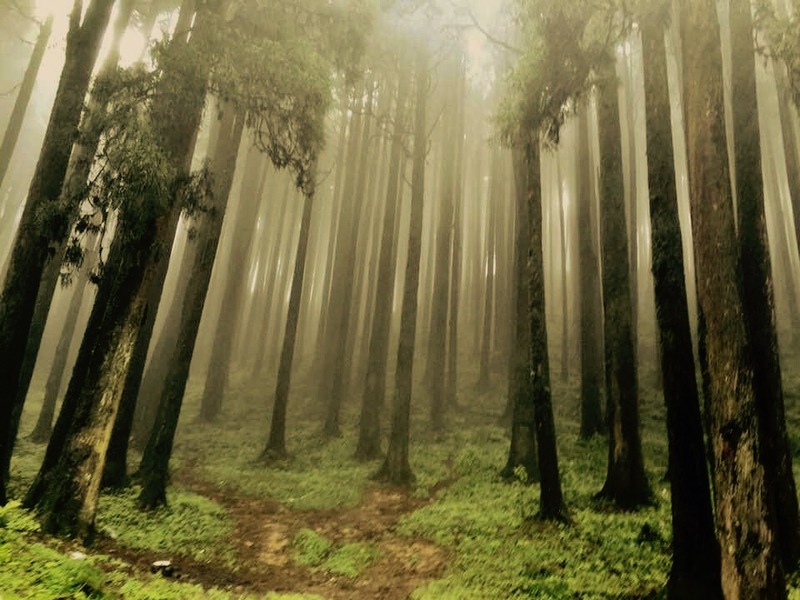 When the scorching heat gets too much, seek refuge in the pleasant valley of Lepchajagat. However, this place is equally beautiful between November and March, if you are ready to bear the nail-biting cold. Never forget to carry light woollens in summer months and heavy knits in winter months when you go visiting. Enjoy the untouched beauty of Lepchajagat and the magnificent views of the Kanchenjunga. Spend your days amidst flowers in full bloom and enjoy quiet nights by the fireplace sipping some delicious Darjeeling tea; bird songs during the day and rhythmic crickets sounds at night; witness it all, because Lepchajagat is a place where you WILL discover peace and serenity. Located 14 km from the popular northeastern town of Darjeeling, Lepchajagat is concealed in forests of pines, oaks and rhododendrons. At an altitude of 6959 ft., this serene hamlet is free of tourists.